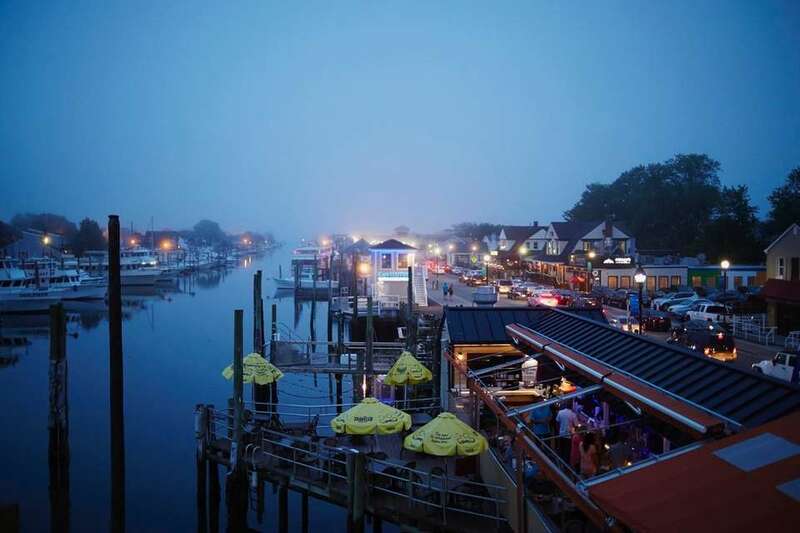 Whether you’re sipping a fancy cocktail served in a goldfish bowl, sharing a pile of steamers with friends at a communal table or rocking out to a cover band, cold brew in hand, the Nautical Mile — Freeport’s summertime party destination — offers a handful of ways to bask in the joys of the season and not take yourself too seriously. 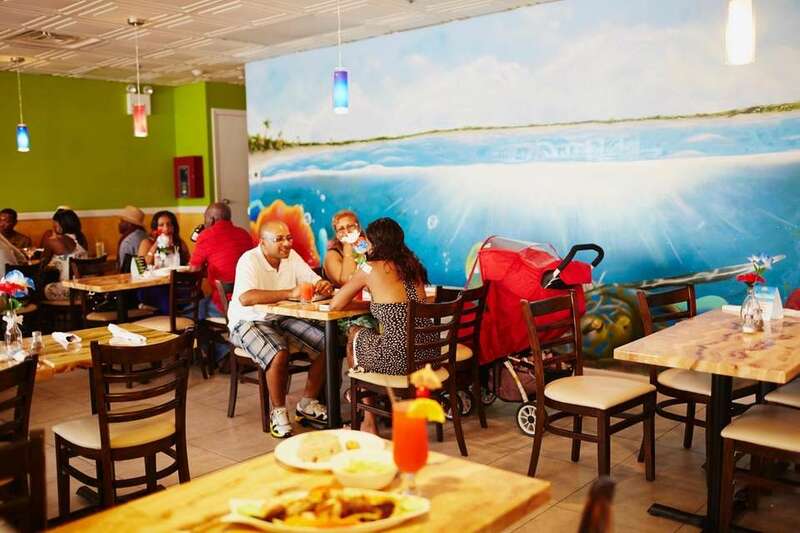 No matter if it’s your first visit or 50th, consider these new and updated destinations along Woodcleft Avenue. 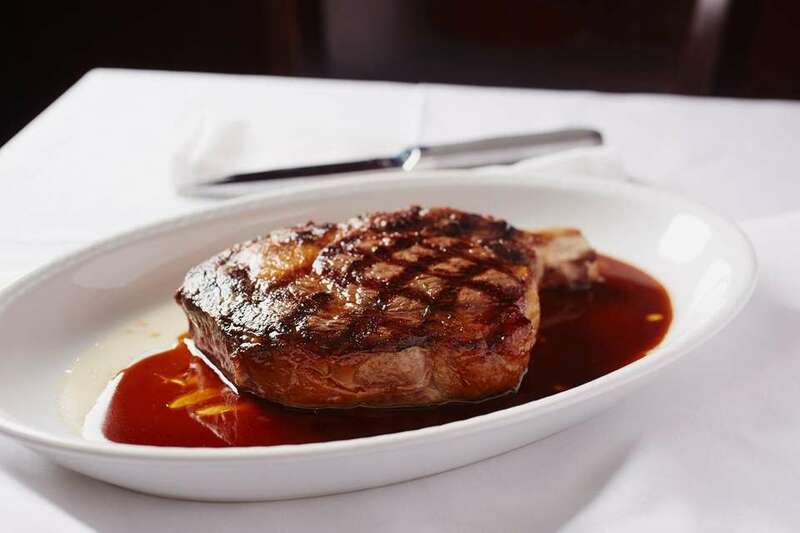 Bone-in-ribeye is served at Prime 23 Steaks & Seafood on the Nautical Mile in Freeport. 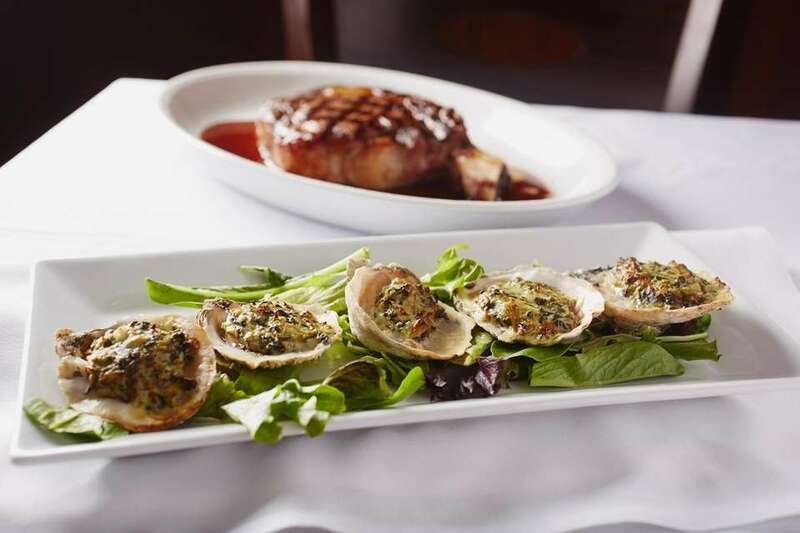 Oysters Rockefeller is served at Prime 23 Steaks & Seafood on the Nautical Mile in Freeport. 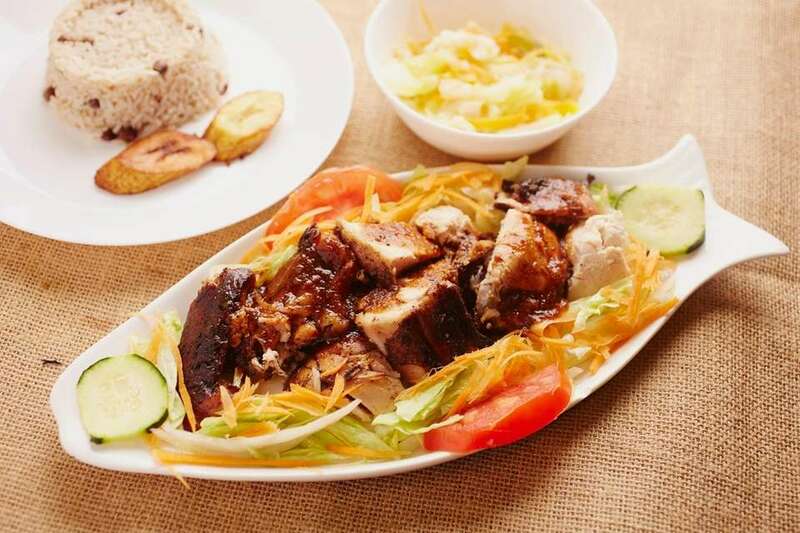 Jerk chicken with steamed vegetables, rice and peas is served at Island by the Sea on the Nautical Mile in Freeport. 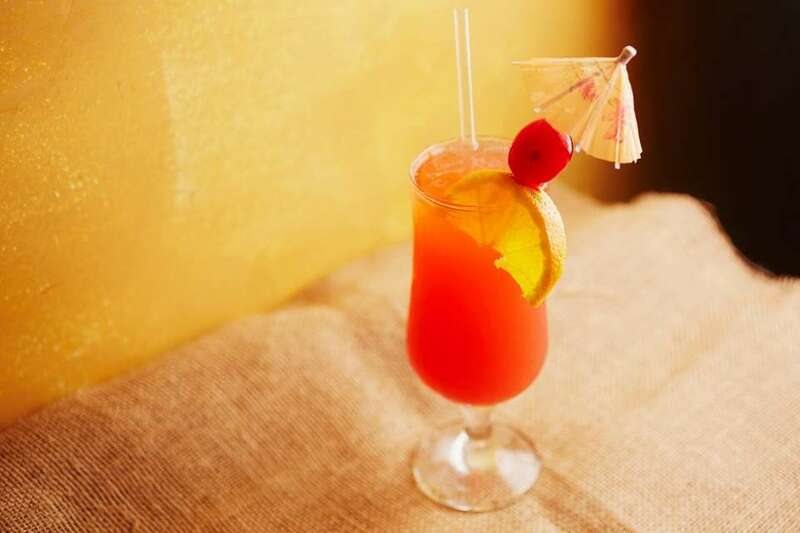 In keeping with the restaurant's Caribbean theme, rum punch is one of the signature cocktails at Island by the Sea on the Nautical Mile in Freeport. 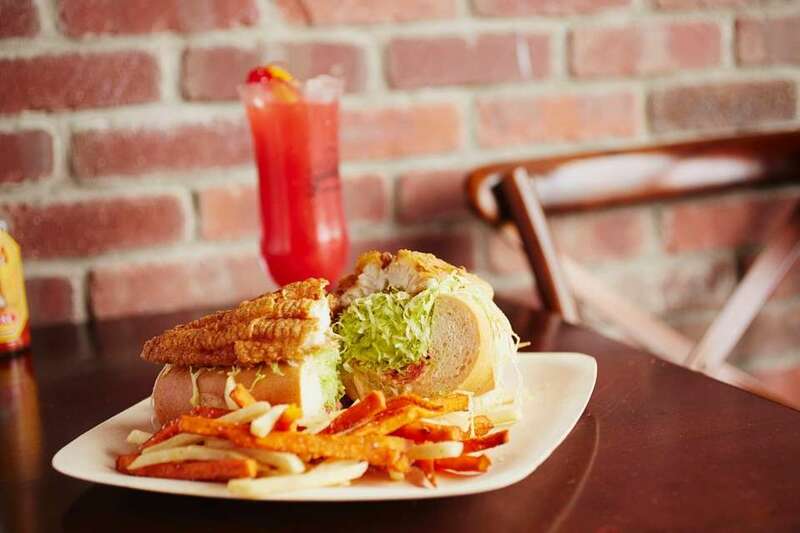 The catfish po'boy is served at Nawlins Seafood Company on Freeport's Nautical Mile. 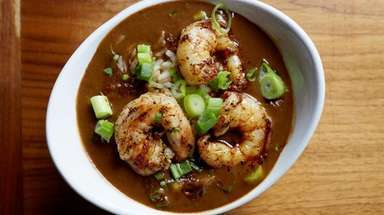 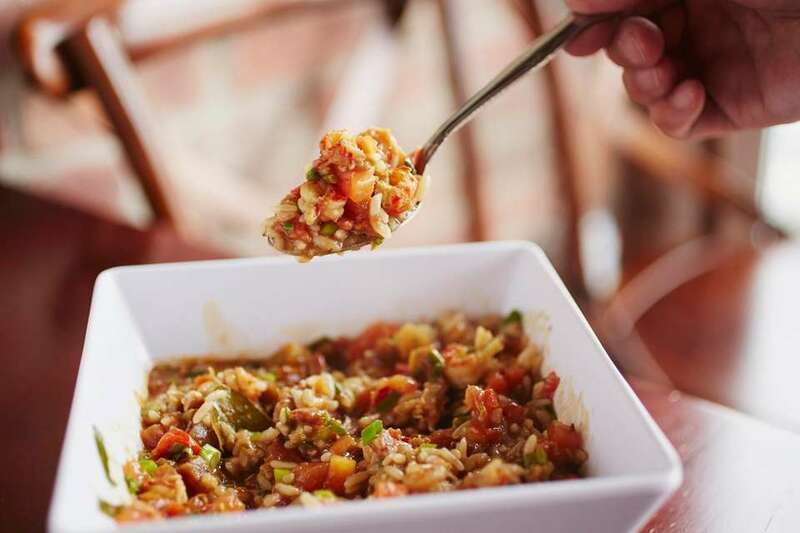 Crawfish etouffee is one of the specialties at Nawlins Seafood Company on the Nautical Mile in Freeport. 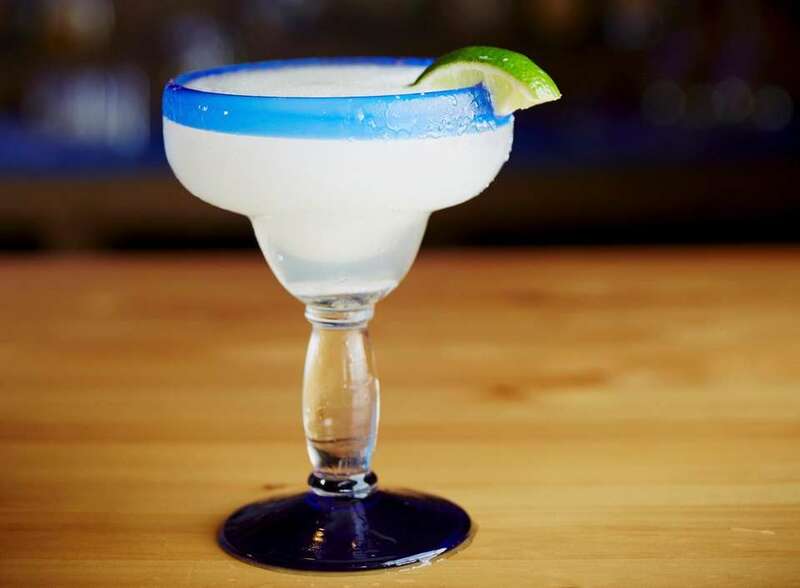 A frozen margarita sits on the bar at El Toro 28 on the Nautical Mile in Freeport. 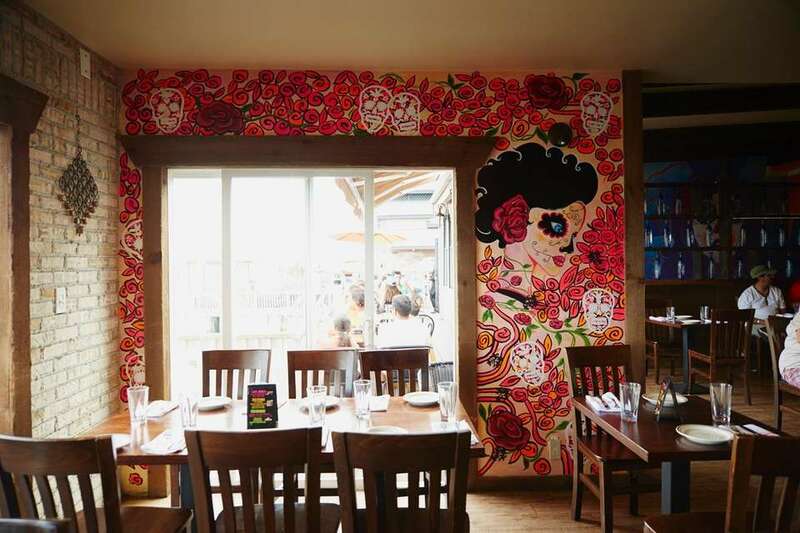 The walls of El Toro 28 on Freeport's Nautical Mile are painted with Mexicn-themed murals. 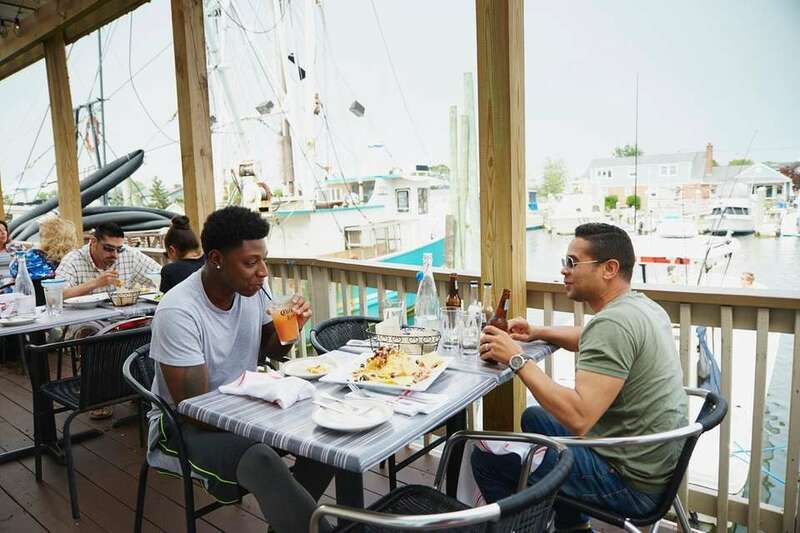 Favorite outdoor dining spots on Long IslandHere are some inviting destinations that are more pleasurable in the open air, thanks to their canopies. 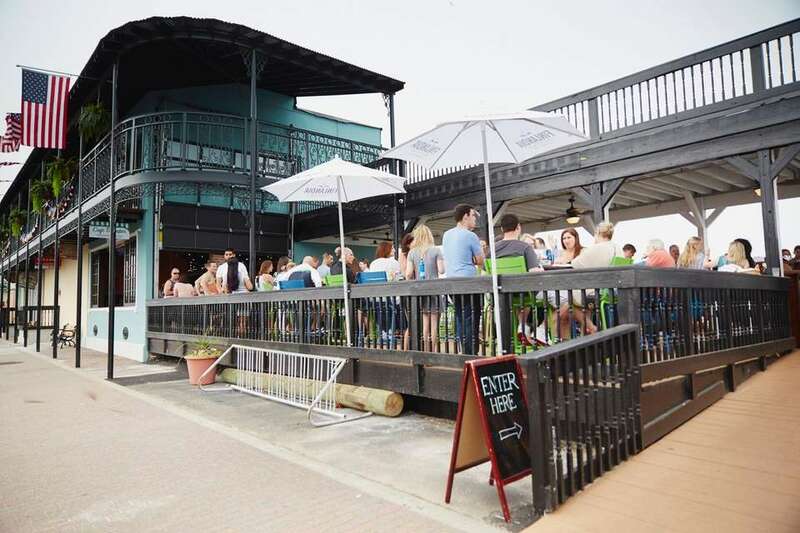 And several of them offer water views on the side. 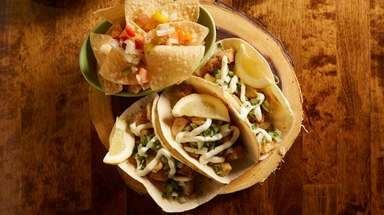 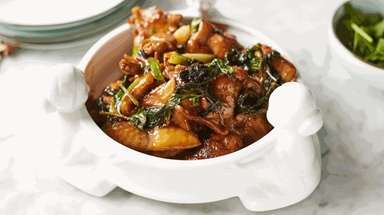 The best things we ate this month on LIDon’t go searching for something good to eat. 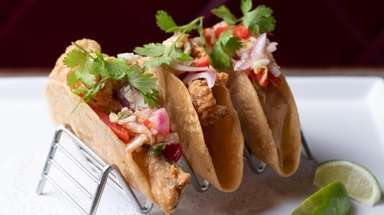 Newsday critics have done it for you. 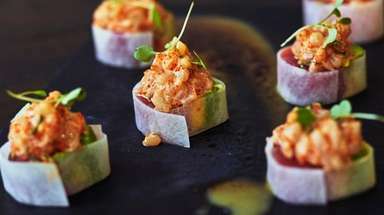 12 LI foods you need to try before summer endsFrom Long Island's juiciest fried chicken to the plumpest lobster roll, the quest is on.